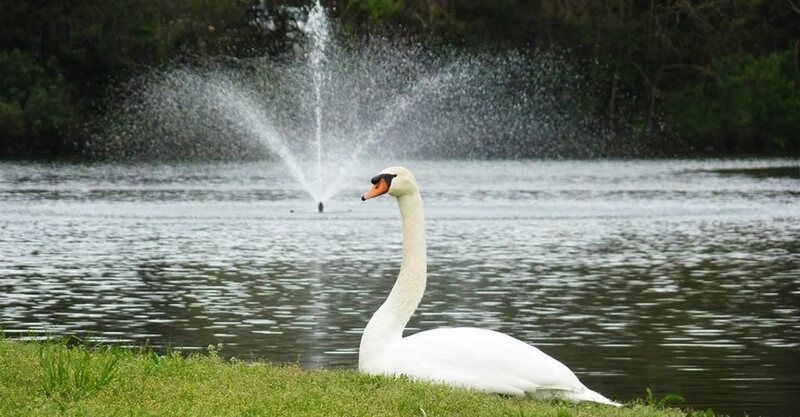 Welcome to Briarcliffe RV Resorts! 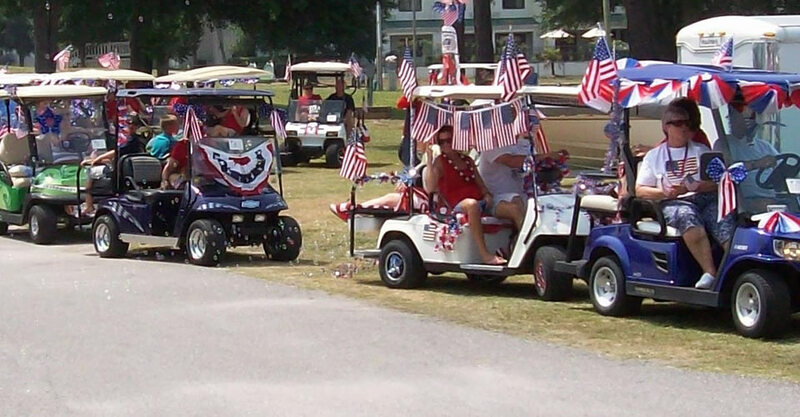 Welcome to Briarcliffe RV Resort! 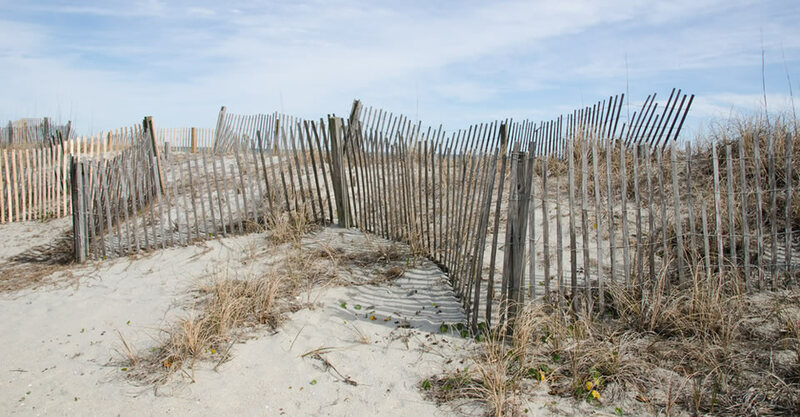 Want to Learn More About the Myrtle Beach Area? 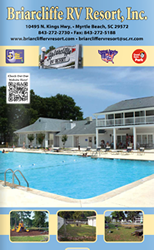 Briarcliffe RV Resort has partnered with area businesses to bring our exclusive area guide! 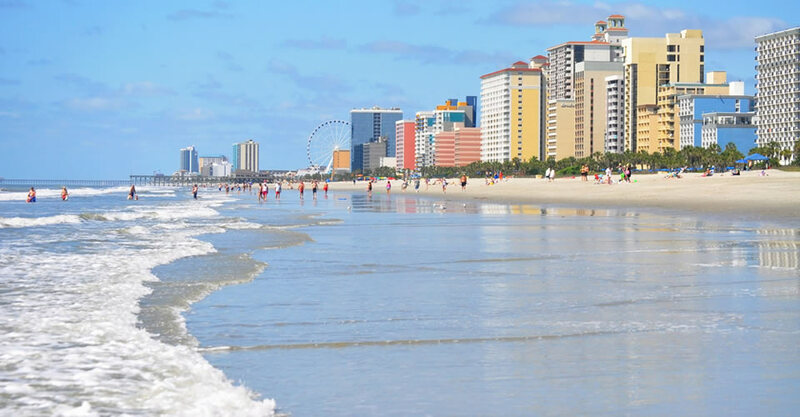 You'll find information about Myrtle Beach, South Carolina merchants, discounts on restaurants and local attractions, resort information, maps and much more. 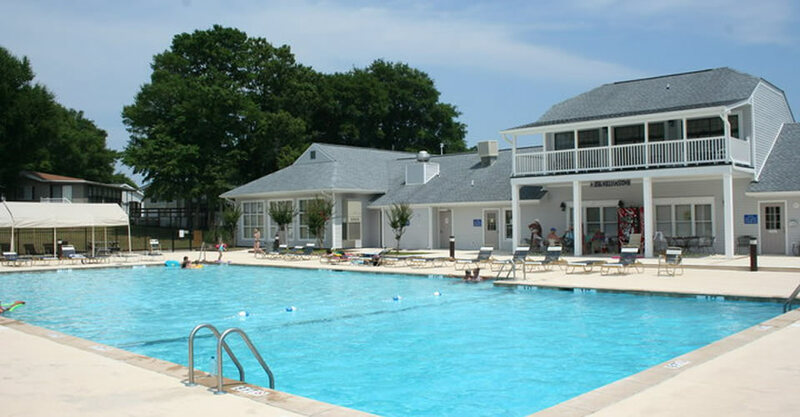 Briarcliffe RV Resort is not just any RV resort. 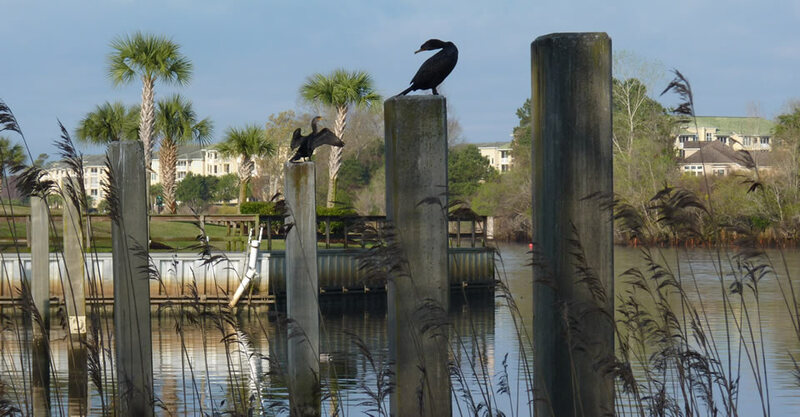 The resort has paved streets with street lights and each site has a concrete parking area and patio. Our sites are able to accept big rigs and provide the utilities to accommodate your state of the art equipment. 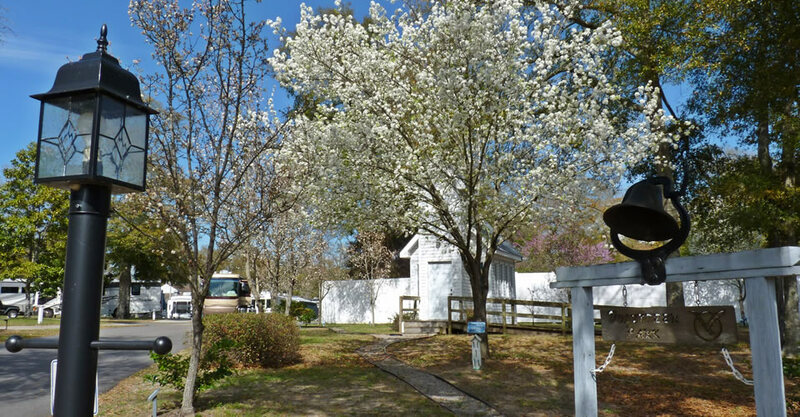 Want to save some money at Briarcliffe RV Resort? Become a member of the Good Sam Club and you can get up to 10% off your nightly rate and more!